Your download should begin automatically. Or click here to download it manually. After the flood, God told Noah and his family to have children and spread out around the world. But instead, the people settled in one place. Then, they began building a tower so that those who came after them would think they were great and would admire their accomplishments. Higher and higher, they built. God wasn’t happy about their stubborn hearts, so He confused their languages, forcing them to finally do as He’d asked and travel around to repopulate the earth. Pride is when we think more of ourselves, or more about ourselves, than we should. Bragging and boasting and showing off never honors God. You are valuable—not because of how rich or famous you are or how many friends you have. You are valuable because God specially formed you and loves you. When pride battles for your heart, fight it off by worshiping and following the Lord. What does God give to humble people? Check out James 4:6. It might not be what you expect! 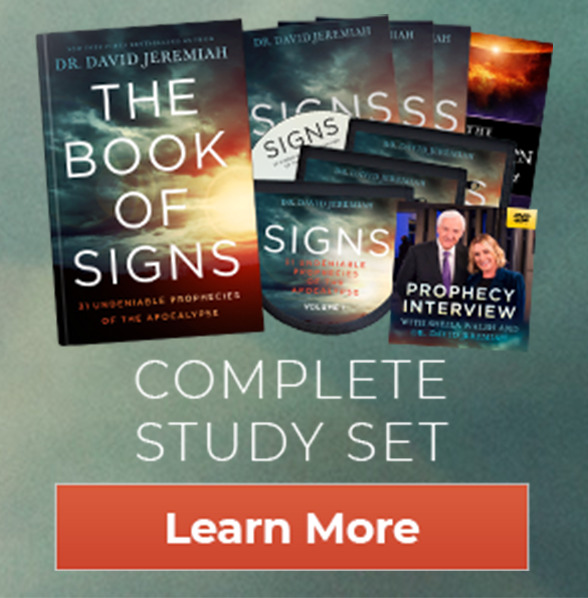 Dr. David Jeremiah is one of America’s most trusted Bible teachers. For more than 36 years he has helped millions deepen their understanding of the Bible through 8,761 daily Turning Point Radio releases and a weekly Turning Point Television program that reaches millions of people weekly. Sign up to receive email devotions each day! What is the Great White Throne Judgment in Revelation? 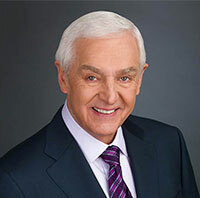 DavidJeremiah.blog is part of the broadcast ministry of David Jeremiah. For more, log onto DavidJeremiah.org. Delivering the unchanging Word of God to an ever-changing world.